No matter what your experience level when it comes to paddling, there's the perfect outfitter available for you! The waters of the Adirondack wilderness beckon, and there are companies offering kayak rentals and sales, as well as the paddling gear and clothing you need to get out there and play. 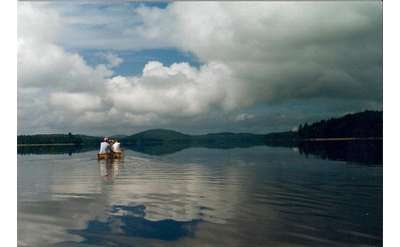 You can even go on a guided kaying tour led by experienced kayakers and outdoor guides. Ready for even more adventure? Check out the many Adiondack white water rafting companies in the area!